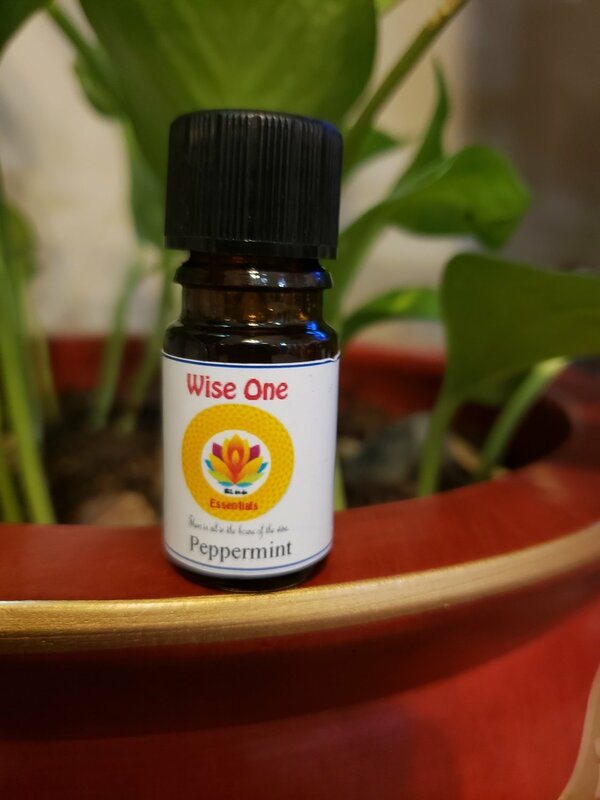 Organic Peppermint essential oil is an energizing oil with a penetrating, minty aroma that helps to relieve both mental and physical fatigue. Use organic peppermint oil in the daytime, as its energizing effect may keep you awake at night. Try adding Peppermint essential oil to a massage blend for digestive problems and flatulence. This oil is also soothing in a footbath after a long day on your feet, and one drop on a handkerchief is reviving during travel. This is also a great oil to use in a car diffuser for long trips. Peppermint essential oil can also be helpful for easing headaches, sinus congestion, and sore muscles and joints. Traditional use: emollient, antiseptic, muscle relaxant. Peppermint oil can cause skin irritation. Do not use Peppermint oil when pregnant.